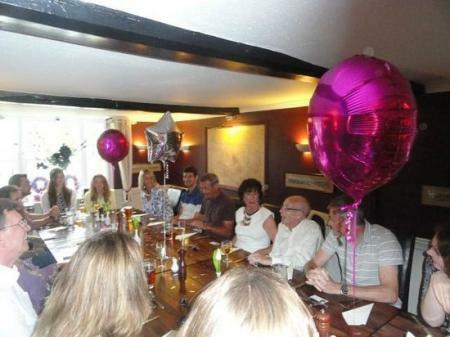 At The White Horse Eaton Bray we cater for parties and other functions. 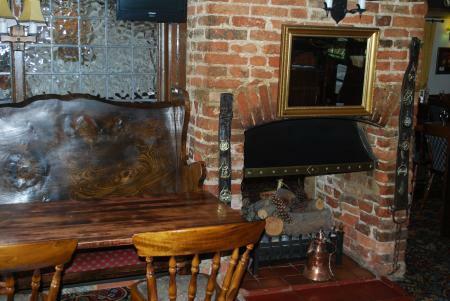 Whether it's a sit down dinner (max 25) or a buffet for any number of guests The White Horse is an obvious choice. 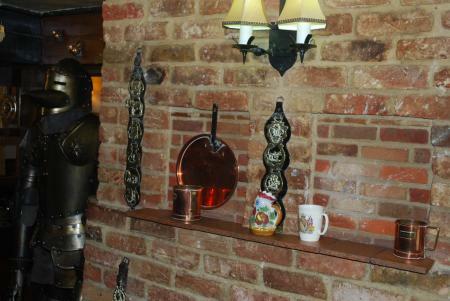 We regularly cater for Weddings, Birhdays, Christenings, Funeral receptions and Family get togethers. Call us for examples of our food offer.